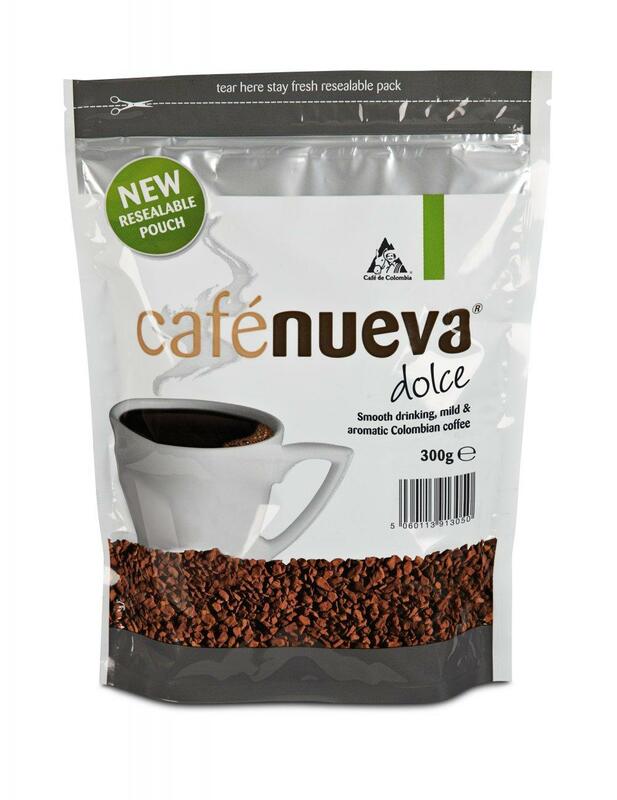 Cafe Nueva Dolce Instant Coffee is a beautifully smooth and easy drinking Colombian Coffee. 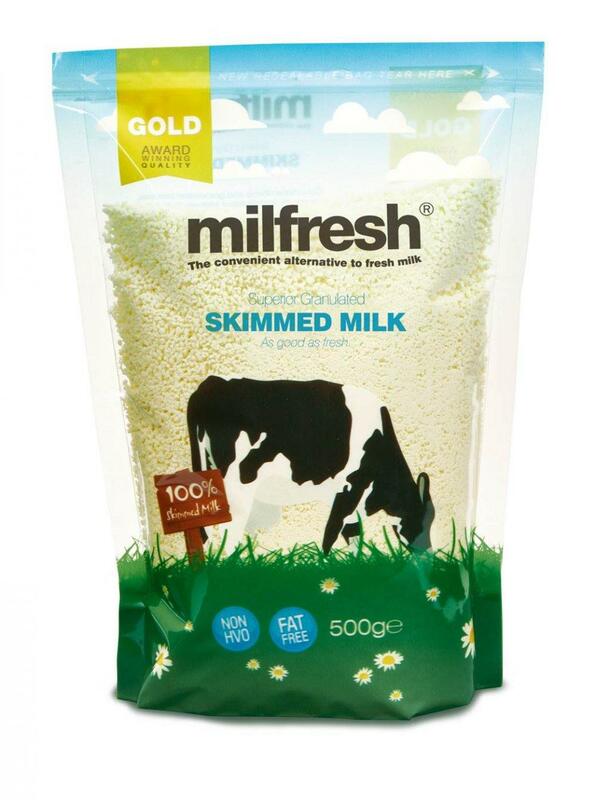 A delicate Dolce taste with a finely balanced acidity. This coffee is suited to all day drinking. 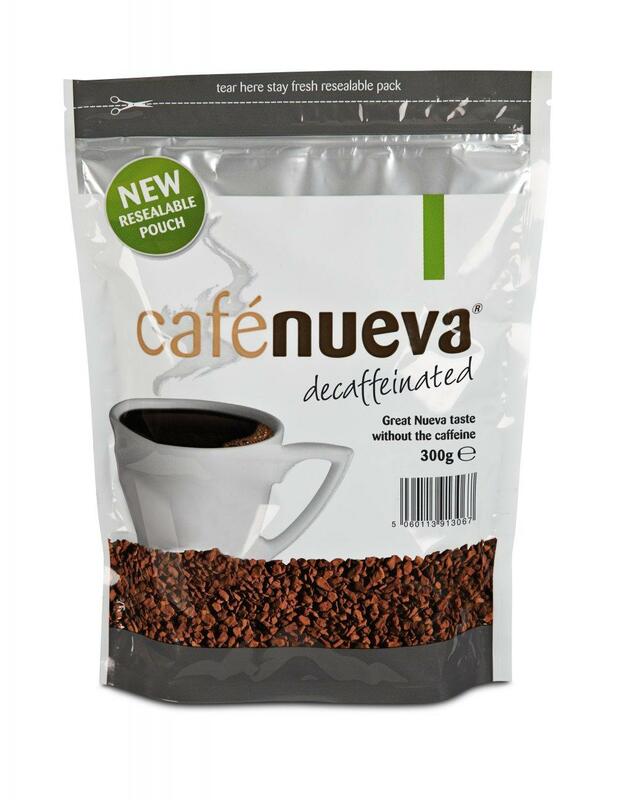 One of the best selling vending coffee’s. 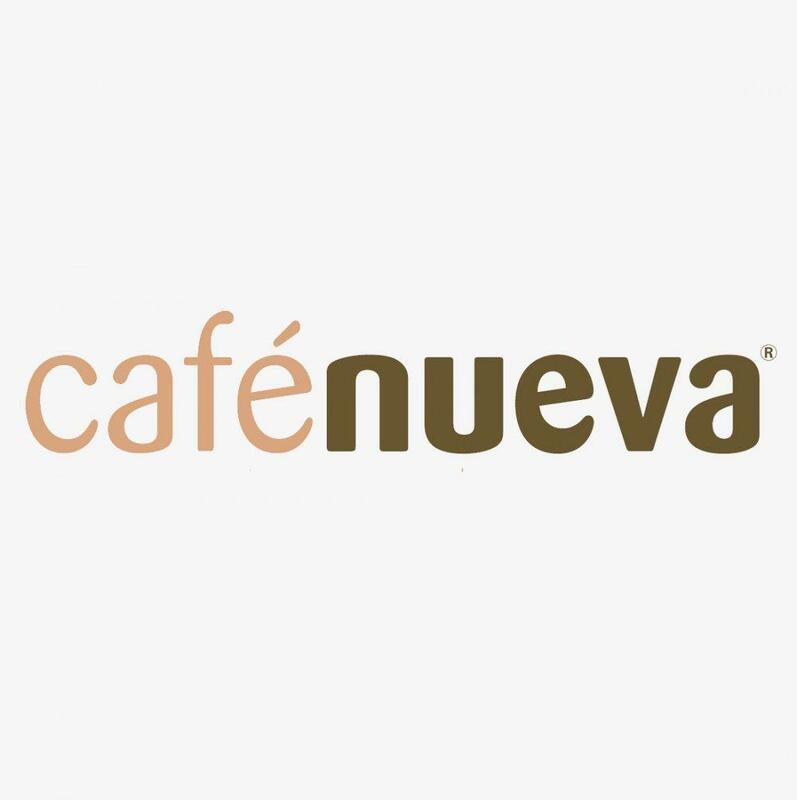 Cafe Nueva Dolce is a Fair & Ethically sourced coffee that comes direct from the National Federation of Coffee Growers of Colombia. 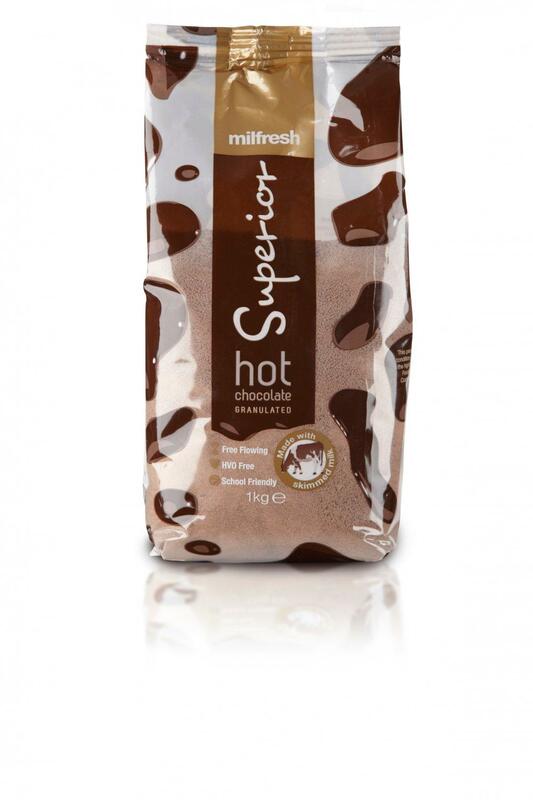 Ideal for Instant Coffee Machines or Vending Machine or even the use of a Kettle.